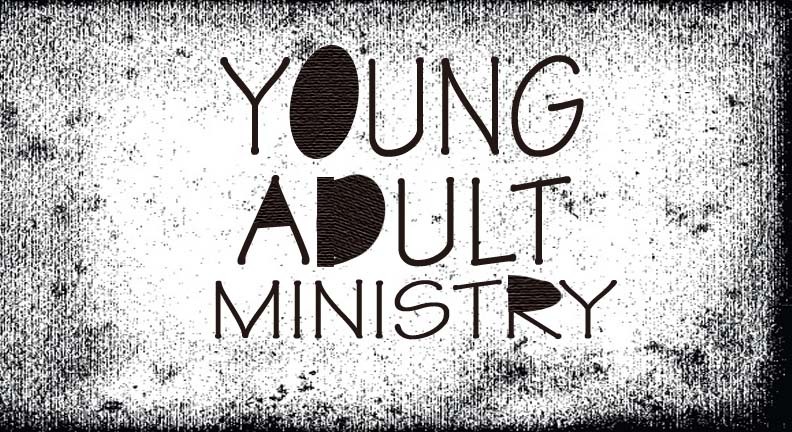 Our Young Adult Ministry is our outreach to college age students who are between the college years and marriage. We meet on the second Sunday of each month throughout the school year. Our meeting times focus on getting to know one another through fellowship, food and always digging into God’s Word for edification and spiritual growth. We welcome you to come and find out more about our Young Adult Ministry and be encouraged by God’s instruction and plan of salvation for you. For more information, contact Todd Boettner at foxgatemaker@mchsi.com.